Just south of east of Montecito lies the tiny beach community of Summerland. The geography here is dominated by coastal cliffs and hillsides that allow most residences unobstructed views of the Pacific and Channel Islands. 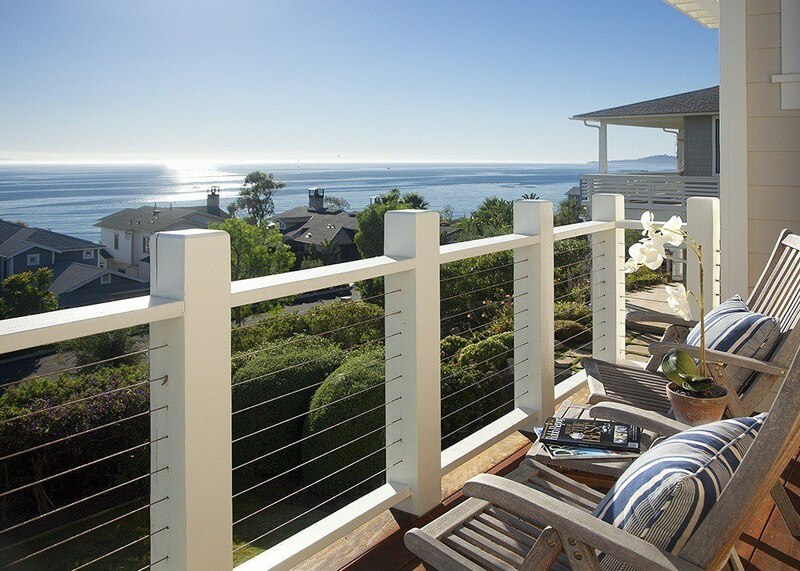 Summerland properties range from smaller Cape Cod cottages to expansive oceanfront estates. With permanent residents numbering only around 2,000, the town is quite and quaint. The main street is sprinkled with antique shops, bed and breakfasts, and neighborhood dining. Only five miles from downtown Santa Barbara, a home in Summerland is a great place to unwind and appreciate the splendor of our natural surroundings.